ABOUT - Fano Law, P.A. About Dennis G. Fano, Jr., Esq. 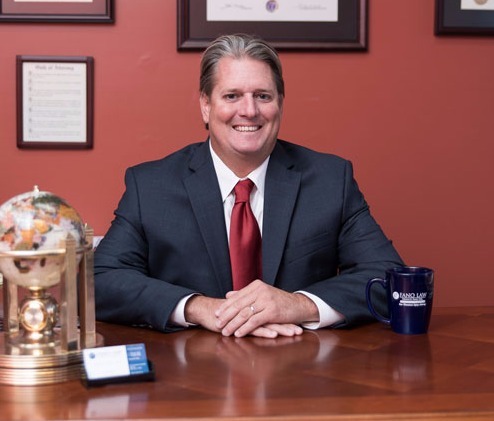 Dennis G. Fano, Jr., Esq., is a litigation attorney specializing in Personal Injury, Commercial, Corporate and Complex Litigation. He received his Bachelor of Arts at the University of Hawaii, Hilo Hawaii in 1998 and earned his Juris Doctor at St. Thomas University in Miami Florida in 2001. Dennis G. Fano, Jr., Esq. of Fano Law, P.A. is licensed by both the Florida Bar and Federal Bar for the Southern District of Florida. He practices throughout the State of Florida and maintains offices in both Boca Raton and Palm City. Born in Buffalo, NY, Melissa Stuhr moved to Florida in 2006. 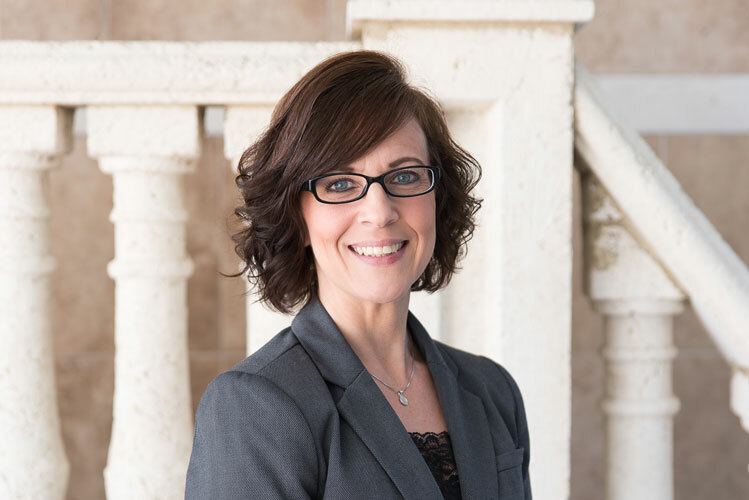 Melissa has been a Legal Assistant for over 10 years where she previously worked in Family Law for 5 years before joining Fano Law in August 2013. Melissa is 100% committed to putting the needs of the client first.